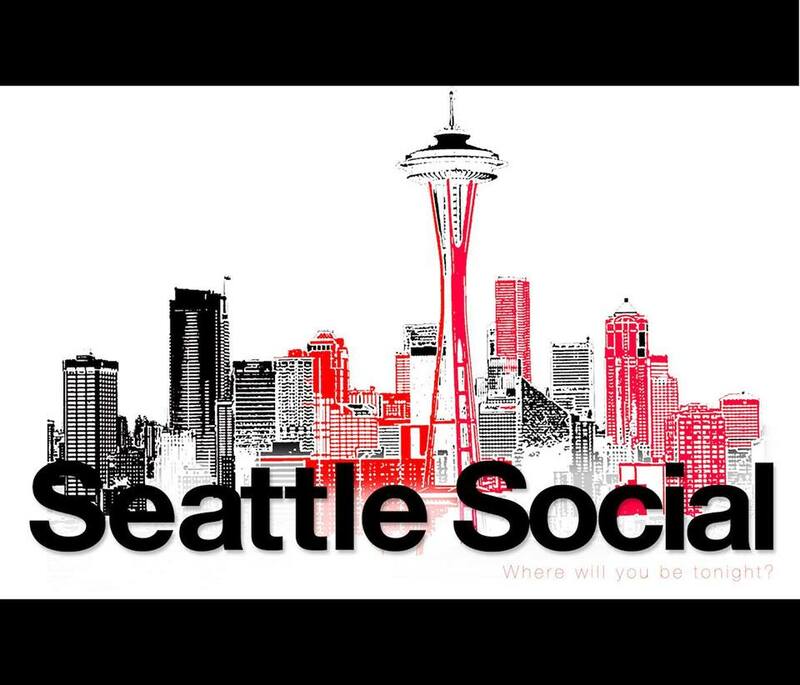 Updates about Seattle area promotions, nightlife, and events. Feel free to post events and invite your friends. This group is open to everyone!